Oh how I cannot wait to attend Convention again this year!! It’s been a couple of years since I have been able to go. 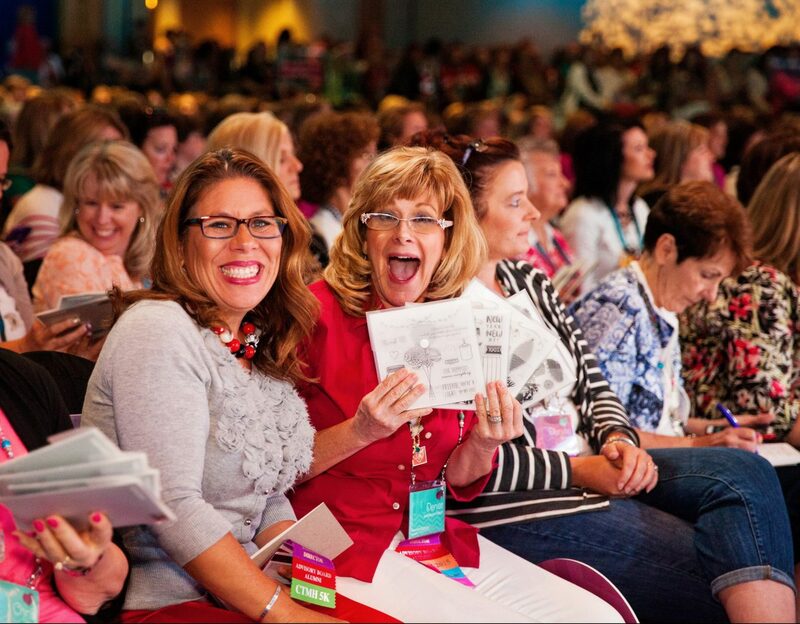 Let me just say that attending Convention has this magical way of rejuvenating you and your business! In the past when I have attended, even if things are going wonderfully in my business, I come home after attending the business and creative classes just so excited to share all the new ideas that are bouncing around in my head and of course the beautiful new products with my customers! And of course getting to see my CTMH family, my fellow Northern Stars team, my fellow Consultant friends that I’ve only seen once or twice in person and getting to see our Home Office peeps as well! Love how friendly and helpful everyone from the Home Office is to me! And being inspired, along with a laugh or two when I’ve been able to hear Jeanette speak and share with us! Just love this company! 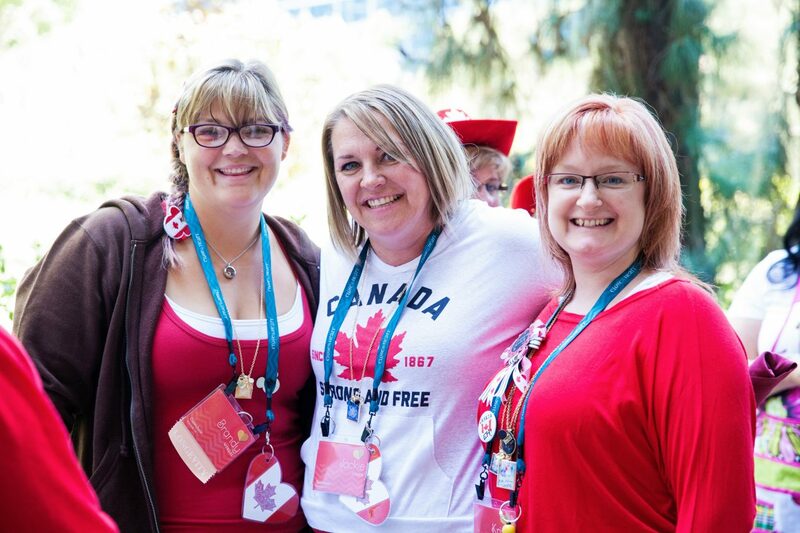 Convention is a well-worth investment in me (yes, that’s important) and my business. I love the ability to walk away having heard, first-hand, about the fabulous new products and ways to use them, as well as reasons behind decisions that will impact us as Consultants. I also LOVE joining up with team members and Consultants from all over the world with an opportunity to brainstorm and glean off the ideas they have found successful. It is a weekend full of fun, productivity – creative and business, and so much more. You’ll just have to experience it to know exactly what I am talking about! Oh! And did I mention how much we are spoiled?! Uh huh! We are! 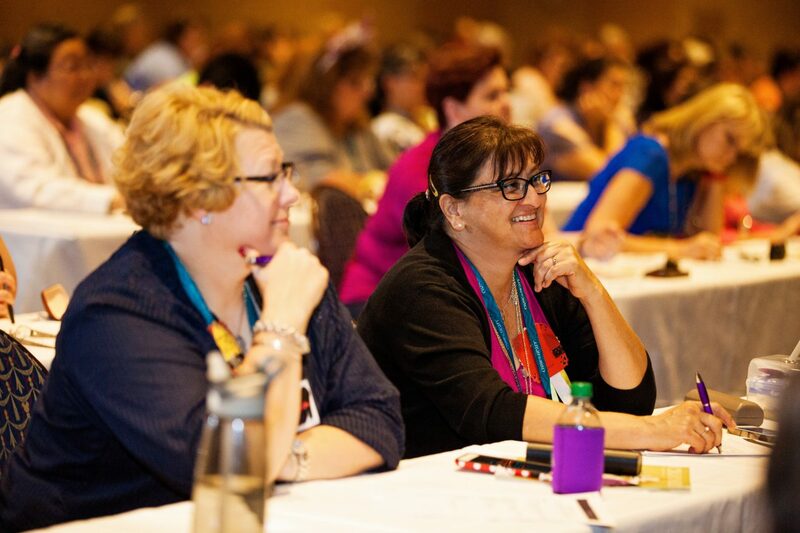 Convention really does rejuvenate you & your approach to your business – you get loads of inspiration. The Aussie one in Oct last year I implemented some strategies that I took away from other people & while it took some time & work – I have had loads of fun crafting & sharing in the process. I cannot wait to see what you share with us all at convention this year & I will be joining you all via the Product Premiere in Sydney – so excited by this! 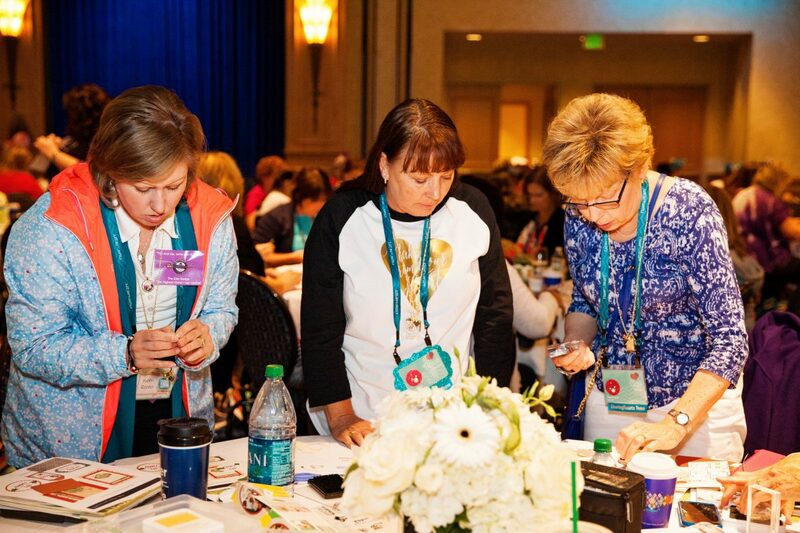 I went to Convention my first two years as a consultant, but missed last year…and felt the loss all year long! Beyond the excitement of seeing the new products first-hand, getting to interact with leaders from our company is so uplifting. Everyone is willing to share ideas about what works (and sometimes what doesn’t). Convention is better than therapy (and has a built-in vacation)! I have gone to convention the last two years. I am mainly a hobbyist, but have started sharing my CTMH live with others. I love the products and all the people behind CTMH. It is fun to learn new products and techiques. I am slowly getting a bit more business savvy. I am excited to see where my favorite products are made!! I’ve been a consultant for 12 years this will be my first convention. I am so excited to meet and learn from those I have met through Facebook and regional events. Next stop Salt Lake City!